NEWSFLASH! Toya Wright is still pregnant. 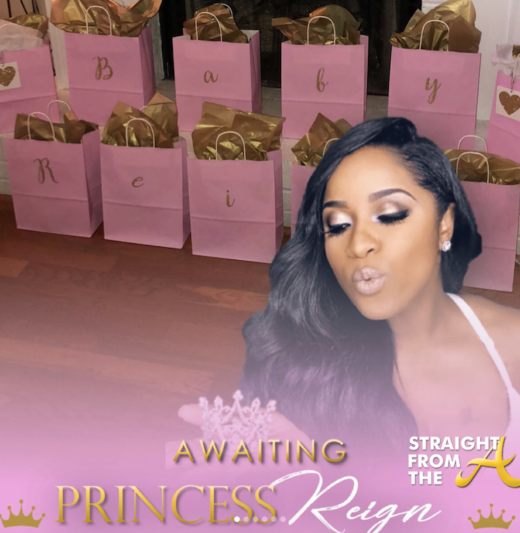 The reality star/socialite released the name of her unborn daughter a few days ago (click HERE if you missed that) and now she’s anxiously awaiting the arrival of little Reignbeaux (pronounced ‘Rainbow’). Toya recently shared a brand new new glam shot of her expanding belly, as well as offered fans a peek inside of her luxurious baby shower. And as a special gift, Toya also posted a new pic for those of you want to see more of her baby daddy. Toya Wright is basking in the glow of of her pregnancy and anxiously awaiting the arrival of her bundle of joy. 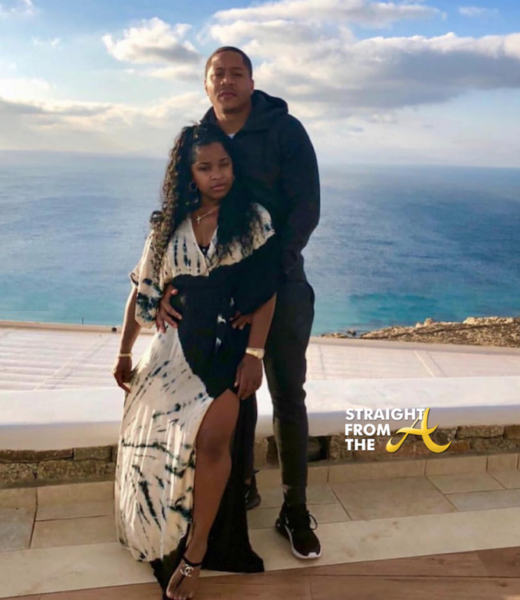 The reality star revealed a few months ago that she would be welcoming a new daughter into the family with the release of her gender reveal footage. 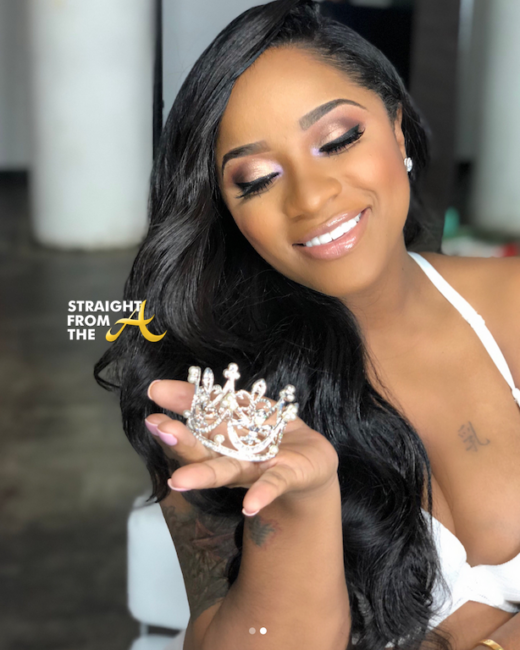 Now, Toya has offered fans even more details as she recently shared that she’s already picked a name for unborn princess.